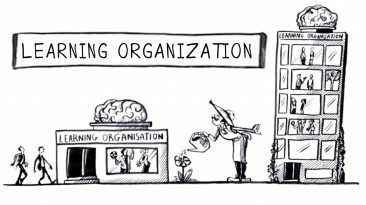 Learn here what is a Learning Organization. See this video now. 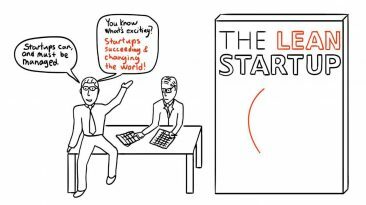 Here a summary in storyboard of the book “The Lean Startup”. 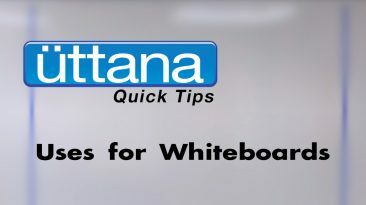 [How to] – Remove permanent marker from your whiteboard. 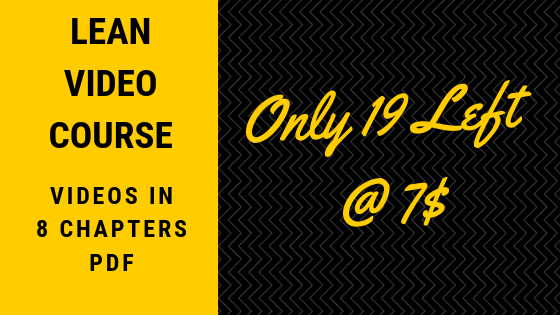 You have to see this 2:30 videos to know how to remove permanent marker from your whiteboard. You will learn other interesting things, too. See now. 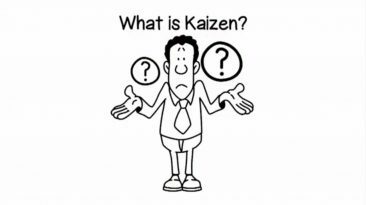 What is Kaizen? Lean Experts Answer here. 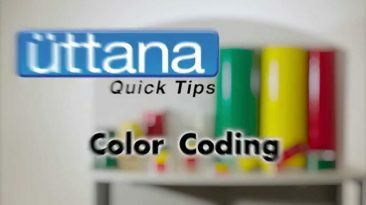 A great video with pro-TIPS for color coding! 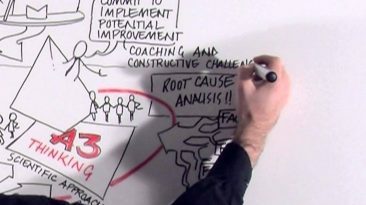 How powerful is the Visual Management is showed in this video. 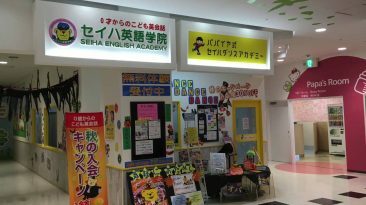 Paul Akers explains how the Lean Thinking can be applied to a Mall in Japan. Value for everyone: Customer and Employee! 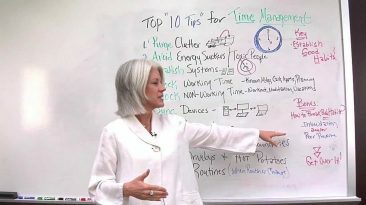 Top 10 Time Management Tips. 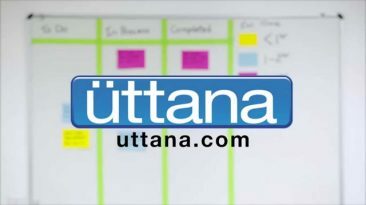 In this video “Project Management Video” will explain you 10 Tips that work on time management. A good explanation about the difference between Blame Culture and Kaizen Culture. Worth to see this video. 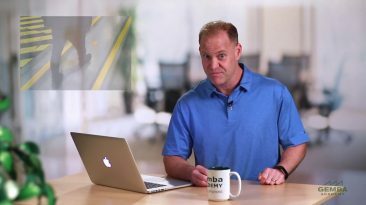 Here 3 piece of advice worth to listen on where to start the Lean Journey.